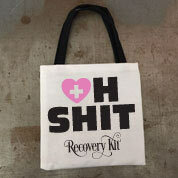 A bigger emergency requires a large tote bag ... and by ‘emergency’ we mean shopping time! 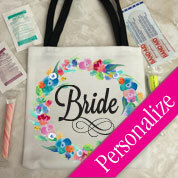 Lots of room to carry everyday supplies or wedding necessities or travel stuff, too. 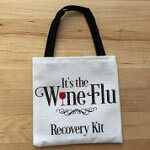 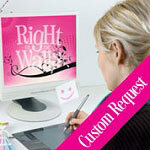 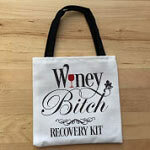 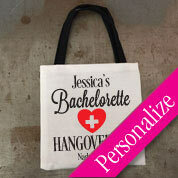 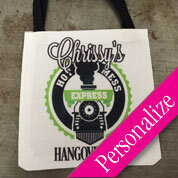 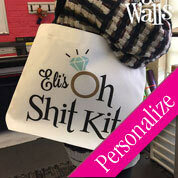 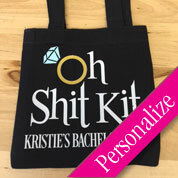 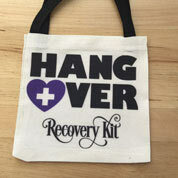 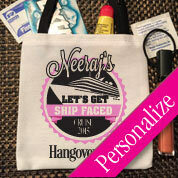 Also lots of room to customize your design for a bag like no other!